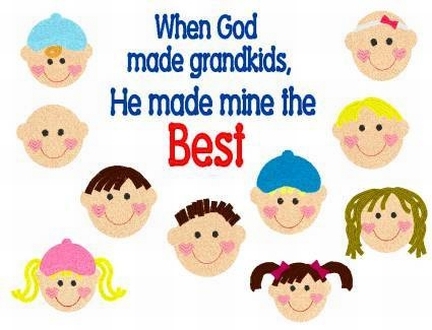 I think all Grandparents feel this way about their precious Grandkids! You choose face & hair color to match your Grands! Please list Name of Face, Child's Name & Hair Color for each child. Available in White or Grey sweatshirt in Adult Medium-2X. Identify Faces as: Infant no hair, Infant with headband, Infant with Cap & Curl, Boy with Cap & Bangs, Boy with Spiked Hair, Boy with Side-Part Hair, Boy with Center-Part Hair, Girl with Cap & Pigtails, Girl with Wavy-Long hair, Girl with Pigtails & Bows. If you have any questions, please contact me by email.